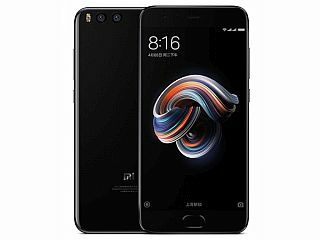 Xiaomi Mi Note 3 smartphone was launched in September 2017. 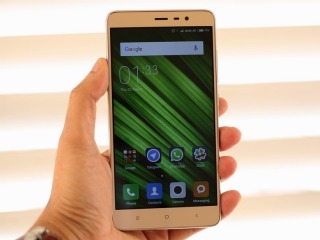 The phone comes with a 5.50-inch touchscreen display with a resolution of 1080x1920 pixels at a pixel density of 403 pixels per inch (ppi). 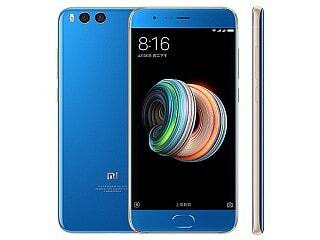 Xiaomi Mi Note 3 is powered by an octa-core Qualcomm Snapdragon 660 processor. It comes with 6GB of RAM. The Xiaomi Mi Note 3 runs Android and is powered by a 3,500mAh non-removable battery. As far as the cameras are concerned, the Xiaomi Mi Note 3 on the rear packs 12-megapixel camera. It sports a 16-megapixel camera on the front for selfies. The Xiaomi Mi Note 3 runs MIUI 9 based on Android and packs 64GB of inbuilt storage. 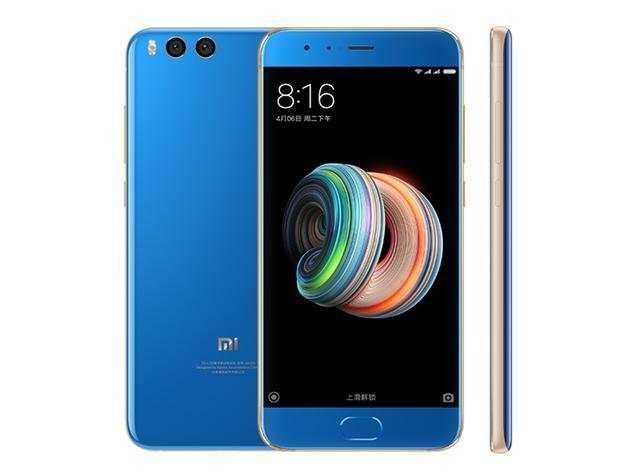 The Xiaomi Mi Note 3 is a dual-SIM (GSM and GSM) smartphone that accepts Nano-SIM and Nano-SIM cards. Connectivity options on the Xiaomi Mi Note 3 include Wi-Fi 802.11 a/b/g/n/ac, GPS, Bluetooth v5.00, Infrared, 3G, and 4G. Sensors on the phone include accelerometer, ambient light sensor, barometer, gyroscope, and proximity sensor. The Xiaomi Mi Note 3 measures 152.60 x 73.95 x 7.60mm (height x width x thickness) and weighs 163.00 grams. It was launched in Black and Blue colours. Where can i buy this product? And how much does this cost? I'm using this device for 3 months now and I'm profound satisfied with it. Except for Pictures Import and Export devices which not working well to my Dell Laptop with Microsoft 10 Program. I tried many ways but still cannot download the pictures I had in my Mi-3... what to do?